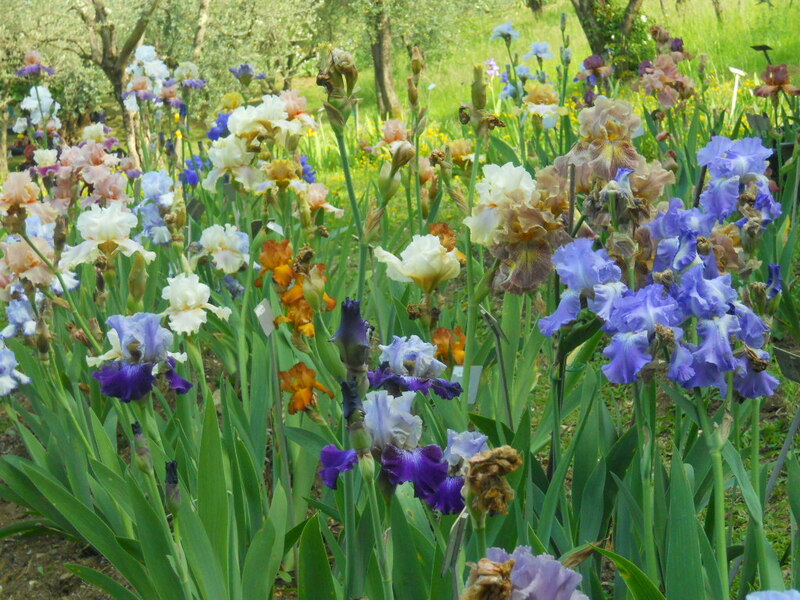 Certainly of the many gardens and parks in Florence, the Giardino dell’Iris, is one of the hardest to visit. In fact, it opens only for a few weeks a year, from April to May, when obviously these magnificent flowering plants, symbol of Florence since 1251, are blooming. 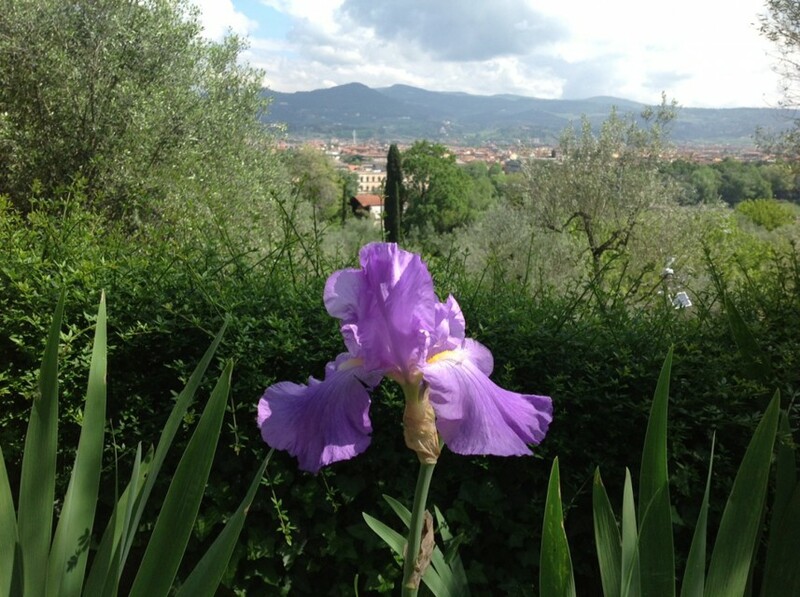 The garden is owned by the National Society of Irises and is almost entirely devoted to iris plants, with over two and a half hectares of land and olive grove enjoying a breathtaking view over Florence. 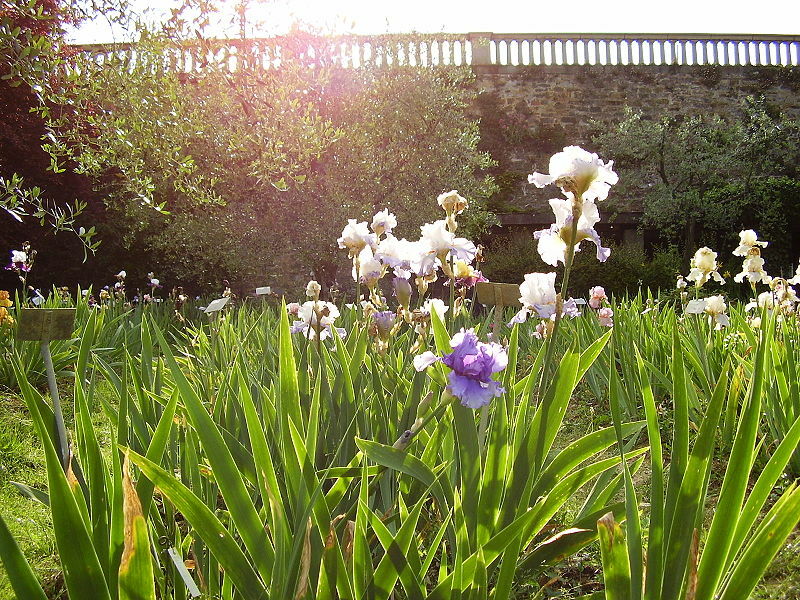 Most noteworthy, among the 1,500 varieties (specific, sometimes reaching 2,000) of irises there are fifteen which risk extinction. 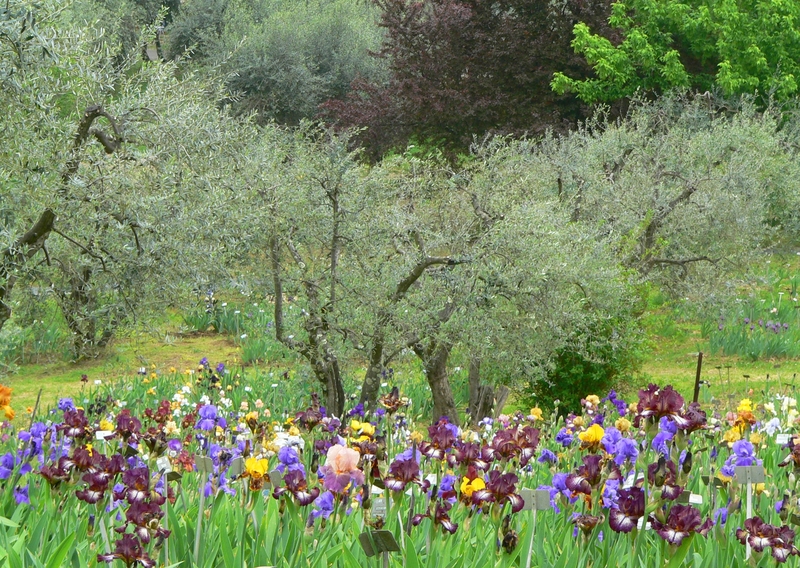 Every year, during the opening season, the Garden hosts one of the most famous iris breeders’ competitions of the world. Usually the garden remains open from Mondays to Fridays, from 10 am to 1 pm and from 3 pm to 7.30 pm. On Saturdays and Sundays the garden is open all day from 10 am to 7.30 pm. Free admission. 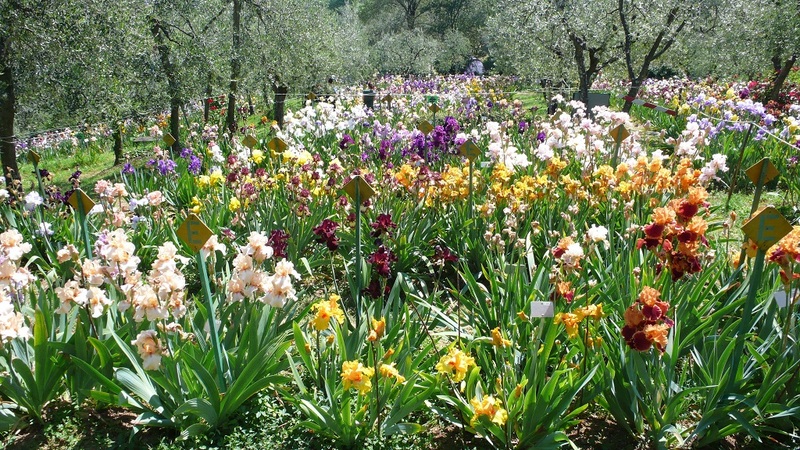 Questa voce è stata pubblicata in Events in Florence, Tuscan lifestyle, Tuscany e contrassegnata con Florence, Giardino dell’Iris, Iris Botanical Garden. Contrassegna il permalink.